Ewbank is probably the Bissell of the UK, if the discussion is centered on the company’s number of years in the business. 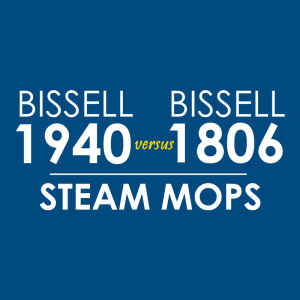 According to its official website, it’s been “cleaning homes since 1880,” which is basically the same time Bissell was founded. Here, we’d like to give our consumer report on the Ewbank Handy, one of the company’s manual floor sweepers. 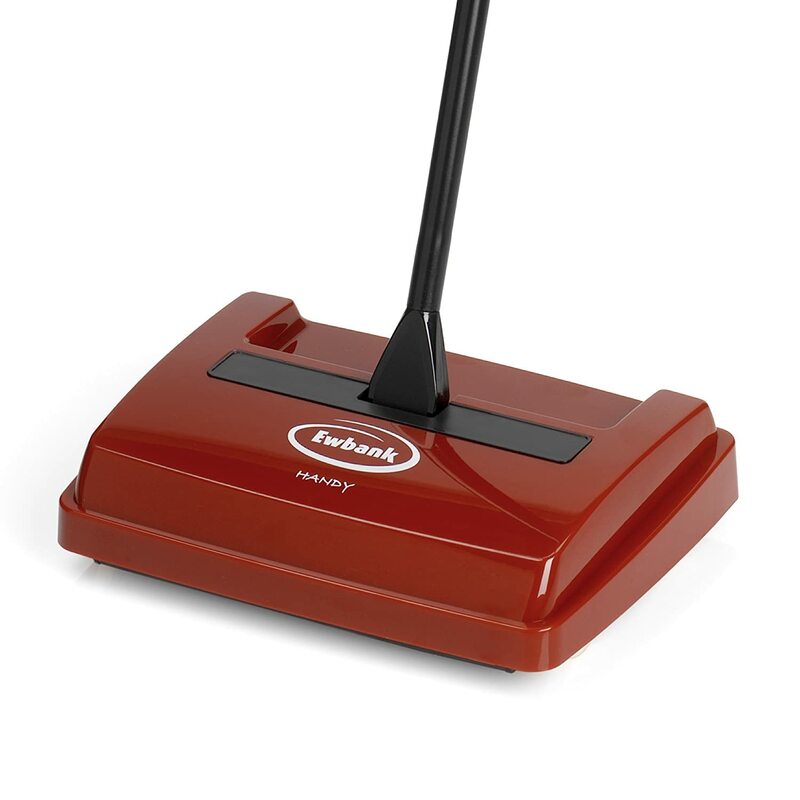 As you can see, the Ewbank Handy sweeper has a red exterior. According to a promo video, this manual carpet sweeper has a “high impact durable body.” So as consumers, we should expect that it can withstand the bumps and the rigorous forward-backward motion produced when we clean. How does it collect dirt? If you flip the Ewbank Handy sweeper upside down, you’ll see 7 main parts – 4 wheels, 2 dust collection compartments, and 1 large brush in the middle. As you push this sweeper forward, the brush rotates, collects dirt, and then deposits them in the dust compartment. How wide is the sweeping path? 8 inches, as advertised. It’s the same as the Sanitaire EUKSC430. Although it doesn’t have a folding handle, it can lie flat so you can work on areas under your sofa, dresser, bed, and other pieces of furniture. Here are other specs and features. Here’s a promotional video of the Ewbank Handy sweeper. It includes a demo and an explanation of the features to expect fro this cleaning device. First, let’s start with one of the most common complaints. This sweeper is “hard to push.” Meaning, to get the brush to rotate, you may have to give it an “extra” downward force. 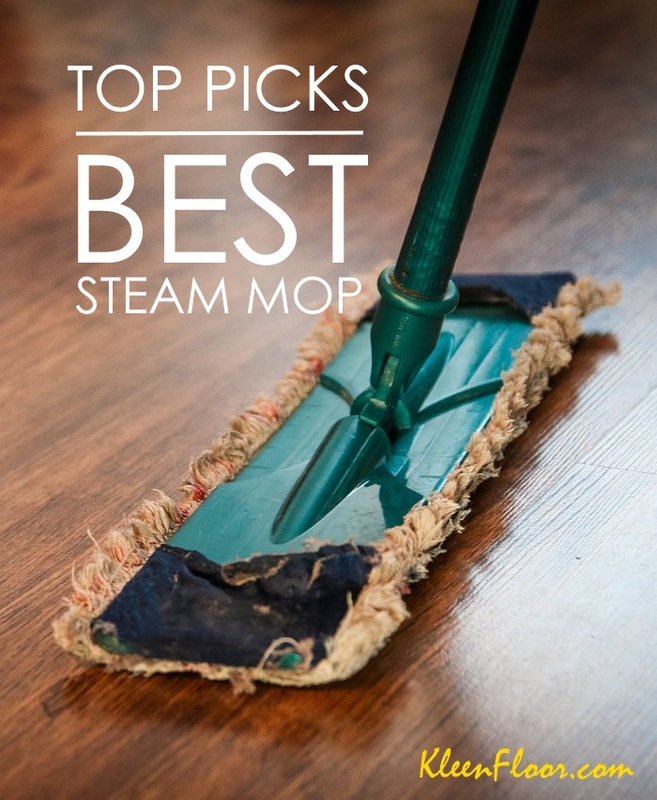 If you’re used to other brands of sweepers, you’ll find this unnecessary. There are also complaints about the quality of the product. Several buyers say their unit broke after a few uses. This is opposite to what Ewbank promises. How about its performance? Based on consumer feedback and reviews, it appears that this sweeper has limitations when it comes to the type of dirt it picks up. Plus, it seems that it doesn’t do well on hard floors compared with carpeted surfaces.